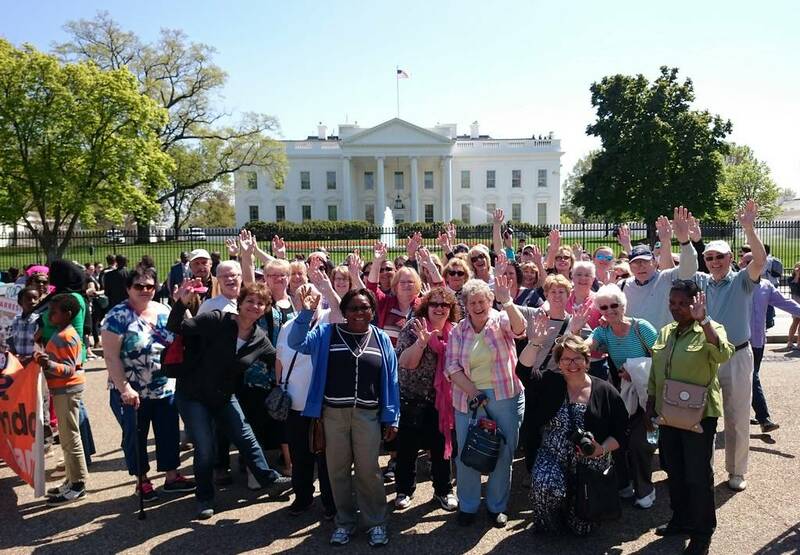 Make plans to join us on our unforgettable annual 4-day Spring bus tour to Washington DC to explore this wonderful city and also see the cherry blossoms in full bloom. The US Capitol, Smithsonian Museums, Arlington National Cemetery, Lincoln Memorial, Martin Luther King Memorial, Vietnam War Memorial, Korean War Memorial, Union Station, a bus tour of Embassy Row, a boat cruise on the Potomac River and so much more. $99 deposit per person to reserve your seat. Round trip transportation on deluxe bus with restroom & WiFi. Behind the scenes guided tour of John F. Kennedy Center For The Performing Arts. An entire afternoon at the Smithsonian Museums. Opportunity to visit the museums of your choice. One-hour sightseeing boat cruise along Potomac River. 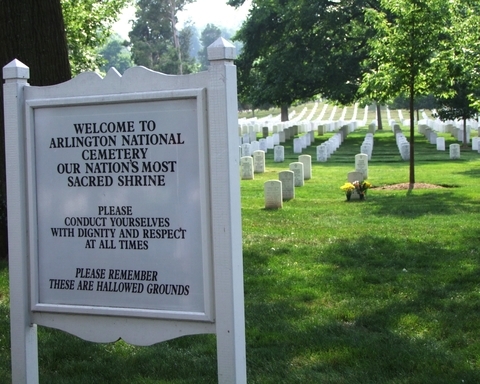 Guided tour of Arlington National Cemetery & Changing Of The Guard. Guided tours of DC with local tour guide. Stops include the US Capitol, Lincoln Memorial, Vietnam War Memorial, Martin Luther King Jr. Memorial, Air Force Memorial, Embassy Row, Union Station and more. Guided night-time monuments and memorials tour with some iconic buildings lit up at night. Free time for browsing and dinner in Old Town Alexandria, VA.
2 hr stop at Grove City Premium Outlets on drive home. Escorted tour with ShortTrips.ca tour director available at all times. Deposit of $99 per person required to reserve your seat. Deposit is non-refundable once paid. Are you travelling by yourself and are willing to share your room with one other person? We guarantee to find you a roommate of the same gender or we pay the surcharge! We will have a night time monuments and memorials tour that will show you the splendour of Washington DC lit up a night. You will get to see a different view of DC from a one hour boat cruise along the Potomac river with close-ups of the Jefferson and Washington memorials and Kennedy Center in the back-drop. The views will be unforgettable. If you grew up in the US or Canada in the 70's and 80's, you might well recognize the chairs above. Do you? 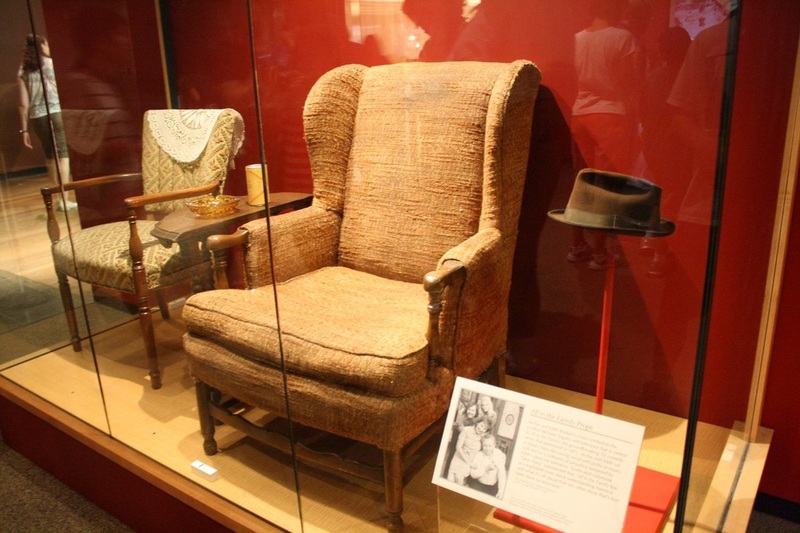 It's Archie & Edith Bunker's chairs from the TV show, All In The Family. They, along Judy Garland's Ruby Slippers, Farah Fawcett's red swimsuit in that famous poster, Mr. Roger's red sweater and thousands of other iconic items are on display in the National Museum of American ​History. We will be getting a guided tour of the famous Kennedy Centre, otherwise known as the John F. Kennedy Center For The Performing Arts. Home to world famous performances from artists from around the world, you will find the inside tour of this facility to be impressive. We will be visiting the Vietnam Veterans Memorial, the WWII Memorial, Korean War Memorial, the Air Force Memorial, The Tomb Of The Unknown Soldier and Arlington National Cemetery.